How Old Should Your Children Be For Their First Trip To Disney? 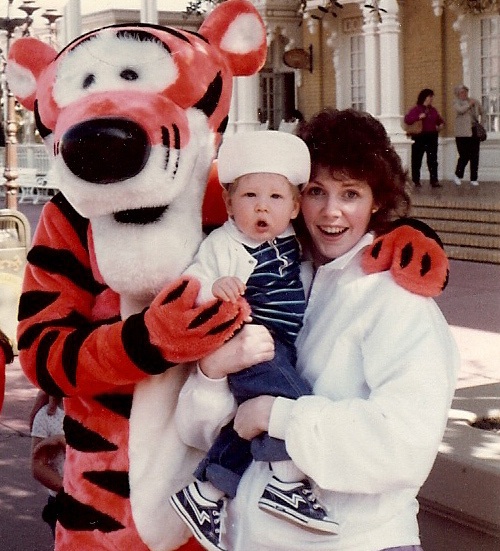 Flashback 1984...My son and I enjoying our very first Disney World trip. Come to think of it, this was also my daughter's first Disney vacation. I was 5 months pregnant with her at the time this photo was taken. Sometimes, even with the very best of planning - Surprise! - You find yourself doing Disney World pregnant.